Leave your wallet at home. 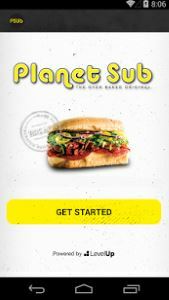 Planet Sub has an app. It could be the best thing that every happened to you! 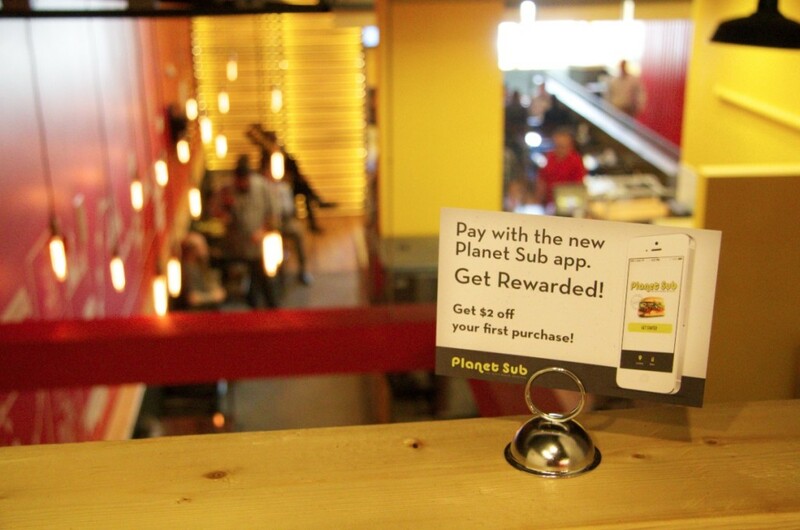 For every $50 you spend, you’ll earn $6 in credit to use however you’d like! It’s like getting 12% off for our very best customers! Don’t wait — start racking up your points with each fresh-made meal. 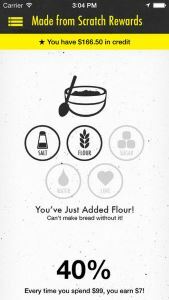 Click below to download our app today!